With its big cities, sprawling suburbs and congested roadways, the U.S. can feel crowded in many places. But despite the fact that there are over 300 million people living in the United States, there are still some areas that remain relatively unpopulated. The U.S. Census Bureau made population estimates for each state in 2018, and their results may surprise you. 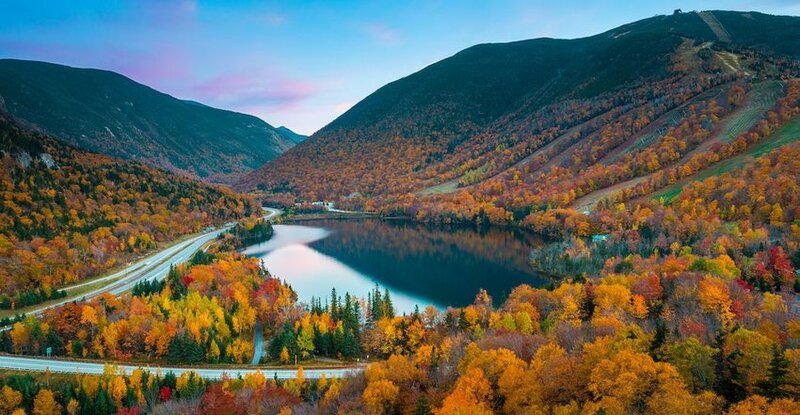 Read on to discover the 10 least populated states in the U.S.
With a population of 1.35 million residents, the state of New Hampshire doesn’t have an issue with overcrowding. This scenic state’s many lakes and mountains are a strong draw for tourists in the summer and winter months. Plus, New Hampshire’s historical sites are appealing to visitors and residents alike. In more recent years, Maine has grown in popularity, with more people moving to the state than leaving it, according to the Portland Press Herald. But while Maine’s larger cities, such as Portland and Lewiston, are showing a greater increase in population, Maine’s more remote areas, like Aroostook County, remain relatively uncongested. Which town is shaped like a nine-pointed star? 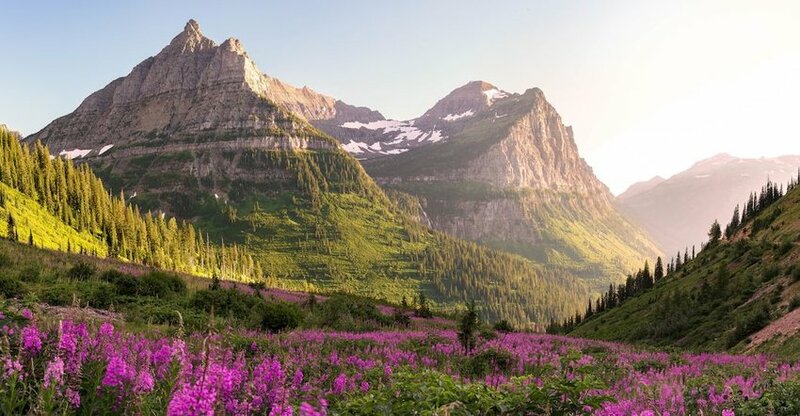 Often called “The Last Best Place,” Montana is known for its tall mountains, open country and big sky. 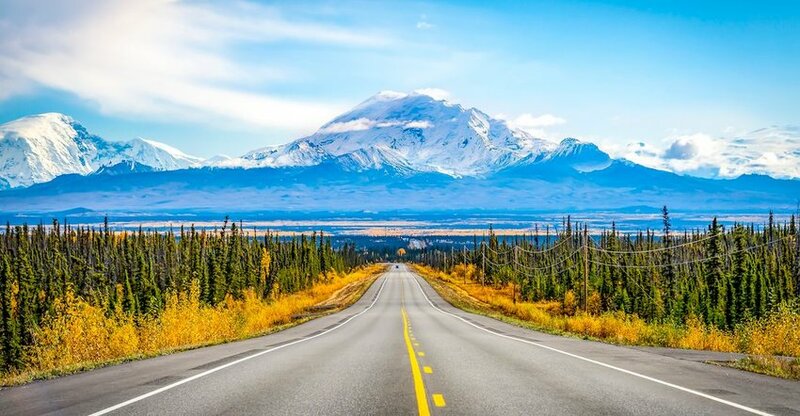 And with a population of just over a million people, it’s one of the least densely populated states in the country, with 7.1 people per square mile. The state is vast and wild, and when traveling on a backroad in Montana, don’t be surprised if a cattle herd blocks your way. Rhode Island is only slightly less populated than Montana but far smaller in terms of land mass. 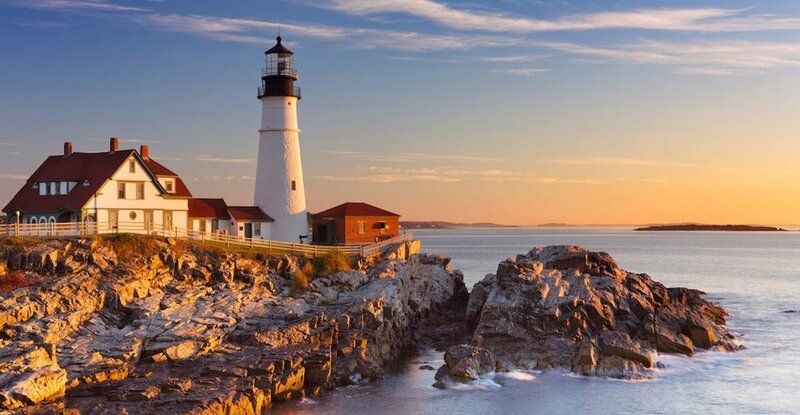 As the smallest state in the U.S., Rhode Island is only 1,121 square miles. That’s 48 miles from north to south and 47 miles from east to west, according to RI.gov. Don’t let its small stature fool you, though. 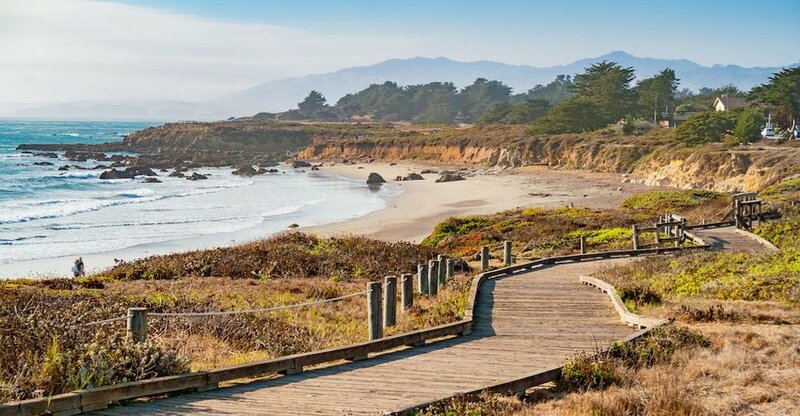 “The Ocean State” boasts some of the most incredible beaches and has wicked good surfing, too. The first state on our list with under one million residents, Delaware’s small population is due to its square mileage. At only 96 miles long, Delaware is the second smallest state in the U.S., after Rhode Island. 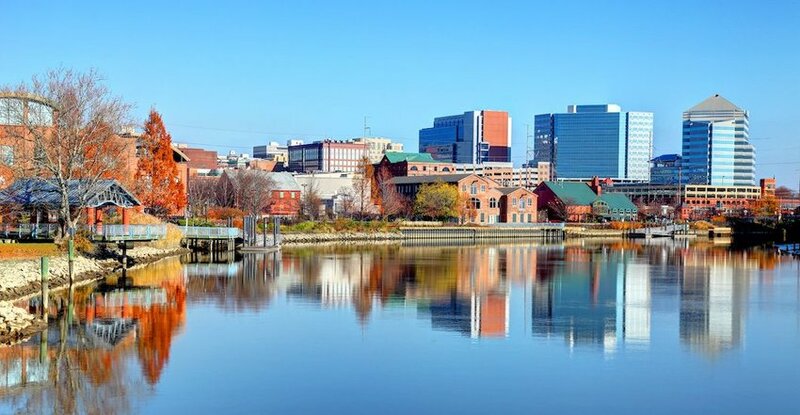 Its close proximity to Philadelphia and Washington, D.C., are making it more popular, however, and it’s one of the fastest growing states in the U.S., according to U.S. News. With only 822,235 residents, South Dakota’s population is sparse. But the impressive beauty of the state makes up for its lack of people. From the iconic Mount Rushmore to the jaw-dropping Badlands, the state’s land and rock formations are stunning. The best part about cruising on South Dakota’s Interstate 90? No traffic jams in sight. When you’re driving through North Dakota, the state’s open plains and prairie fields are virtually empty. And with a population of 760,077 people, it’s no wonder why. 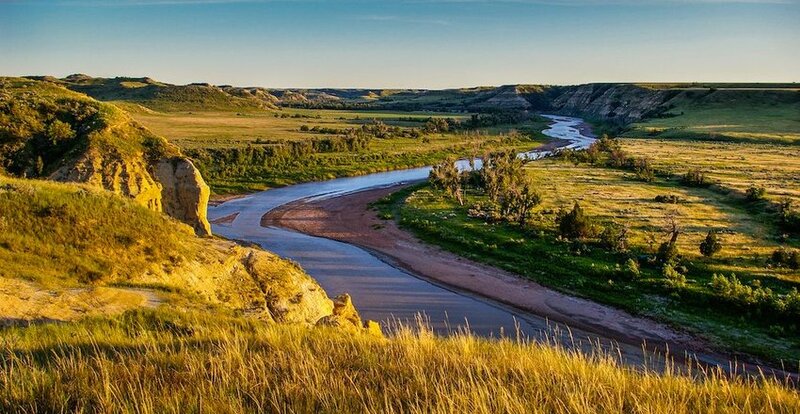 While the state is often considered a thoroughfare for trucks and travelers, North Dakota’s beautiful national parks and fascinating historic sites make it a worthy destination. 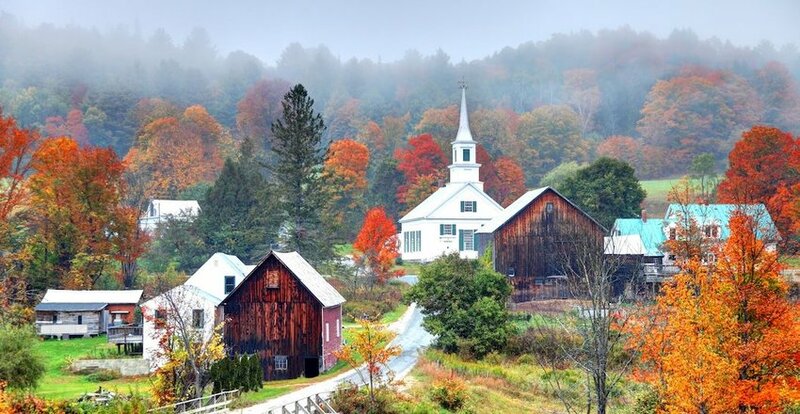 Between hiking in the summer, leaf peeping in the fall and skiing in the winter, the mountains of Vermont are a draw for tourists all year long. With only 626,299 residents, Vermont remains relatively unpopulated, especially when compared to its heavily inhabited New York neighbor. With 577,737 residents, Wyoming remains the least populated state in the U.S. Why does Wyoming have so few people? Maybe it’s the harsh weather or the cyclical nature of its seasonal industries. Perhaps, with nearly half the state belonging to public lands, there is not much room for development. 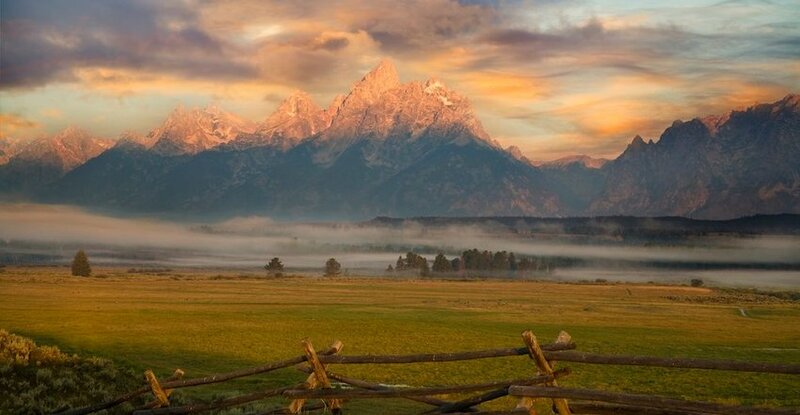 Regardless, we’re pretty sure the people of Wyoming don’t mind its small population. In fact, they probably prefer it that way. Thank you Pat! 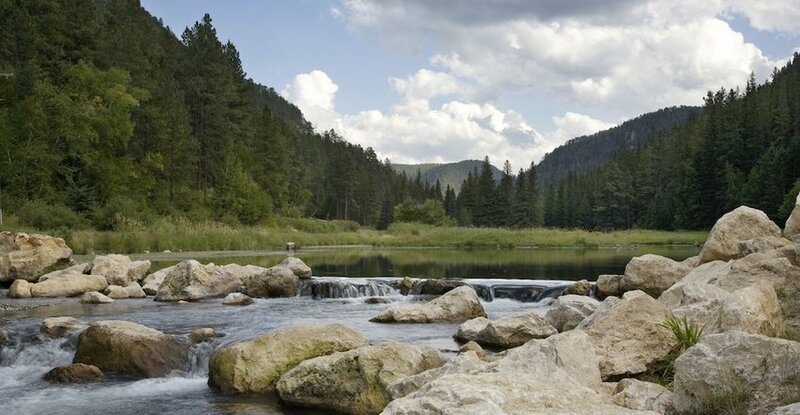 This post includes one of my favorite places to be: my home state of Montana.